MOUNTAIN VIEW, Calif. -- Police say a suspicious device that was reported at a CVS on West El Camino Real in Mountain View this afternoon has been deemed safe. 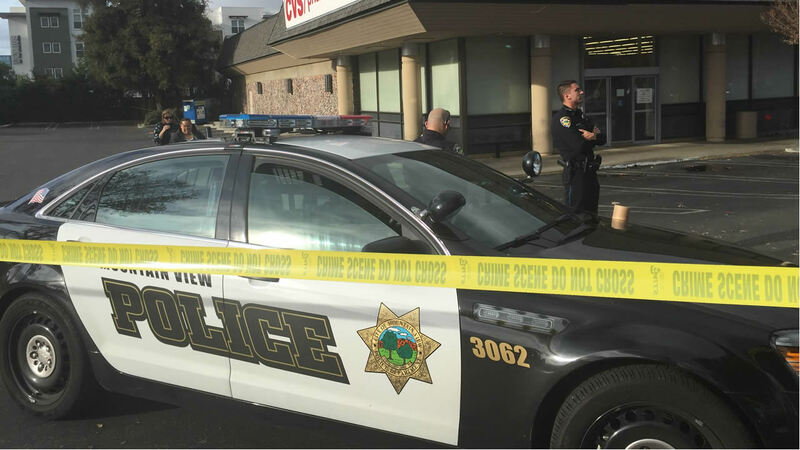 The Mountain View Police Department announced via Twitter at 1:37 p.m. that a suspicious device had been located inside the CVS pharmacy at 2630 West El Camino Real. The store was evacuated earlier, but it has reopened.